Written by an experienced machinist and plastic injection mold maker, this groundbreaking manual will have users thinking and producing like experienced machinists. 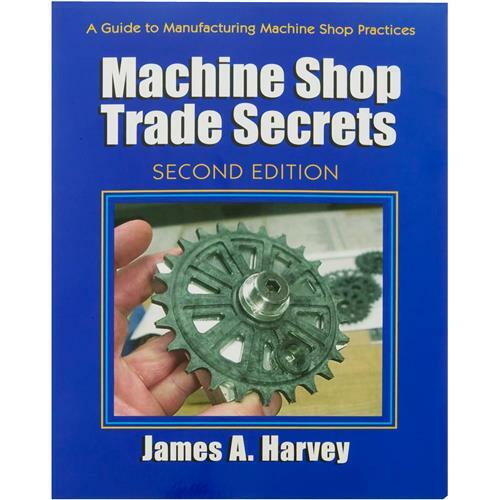 Machine Shop Trade Secrets provides practical "how-to" information that can immediately be put to use to improve one's machining skills, craftsmanship, and productivity. It is sure to be used and referred to time and again. New to the second edition, features a reformatted layout which fully integrates the text and 4-color photos to make the book more accessible. 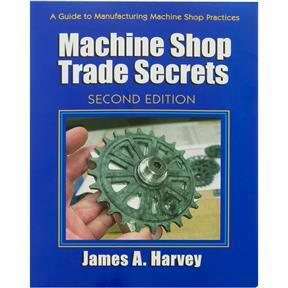 Chapter 15, "The Incredible CNC," has been greatly expanded and completely updated to reflect advances since the previous edition. In addition, most chapters now have easy to use tables summarizing all of the tips, suggestions, and secrets from the chapter, enabling readers to see at a glance the detailed topics covered. 320 pages.